First up is Monster Girl Doctor by Oriko Yoshino (with art by Z-ton). The first volume will be released by Seven Seas in print and digitally on December 19th. In Japan, this series is published by Dash X Bunko, and currently has two volumes. Synopsis: In the town of Lindworm where monsters and humans coexist, Dr. Glenn runs an exemplary medical clinic for monster girls with his lamia assistant, Sapphee. Whether receiving a marriage proposal by a centaur injured in battle, palpating the injury of a mermaid, or suturing the delicate wounds of a flesh golem, Dr. Glenn performs his job with grace and confidence. But when an unsavory character seeks to steal a harpy egg, how will the unflappable Dr. Glenn respond…? Next up is The Combat Baker and His Automaton Waitress by SOW (with art by ZAZA). The first volume will be released by BookWalker Global digitally this June, and will be exclusive to the platform for six months. 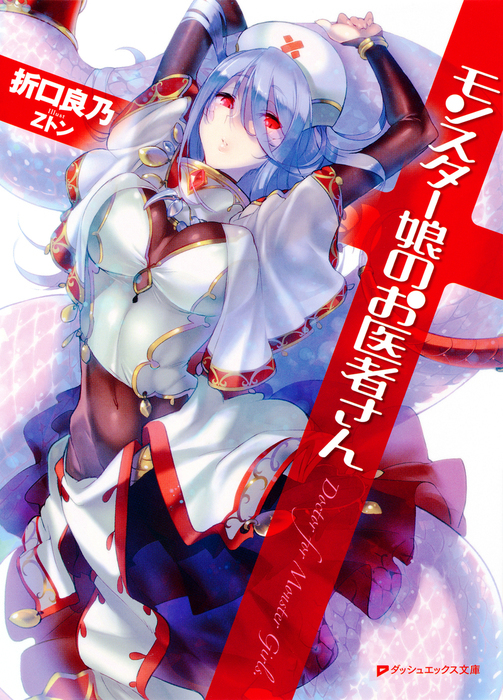 BookWalker plans to have more light novels translated into English in the future, and release them in a similar manner (as BookWalker-exclusives for the first six months). In Japan, Combat Baker and Automaton Waitress is published by HJ Bunko, and currently has six volumes. 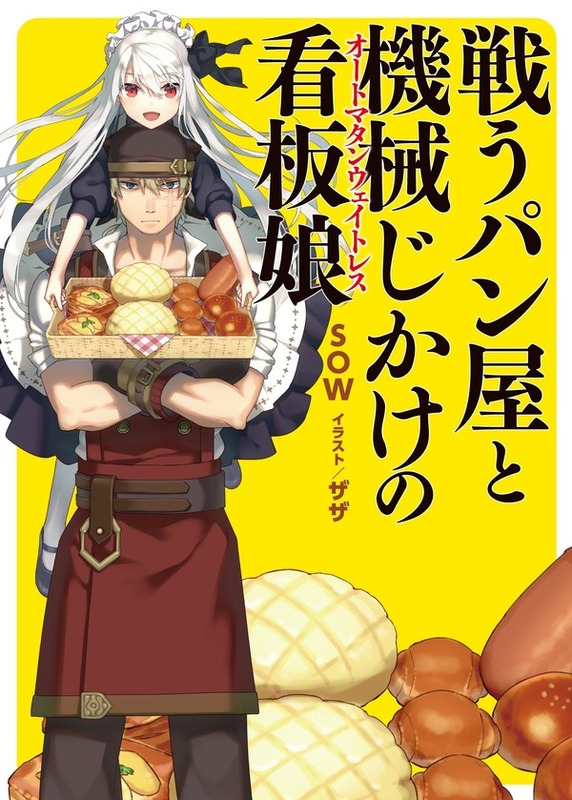 Synopsis: “The Combat Baker and His Automaton Waitress” is about an ex-soldier who moves to a rural town to open a bakery. While he has no problem baking delicious bread, this battle-scarred veteran discovers that his intimidating demeanor is scaring off potential customers. What good is having a bakery if you can’t sell a single loaf of bread? Just when he’s ready to give up, a red-eyed, white-haired girl walks into his shop to ask for a job. Could hiring her save his bakery? Just who is this beautiful girl? Is she even human?! Wow, these novels seems good. But with this licenses, i wonder when will they got released in my country… 10 years? 20’s? Monster Girl Doctor will at least have a physical release, so if nothing else you can import through Book Depository. As for Combat Baker, I believe Bookwalker Global is meant to distribute digital titles all over the world? I suppose it might vary from title to title what countries are included. After six months it will probably be put on other sites like Amazon though, which I believe there are ways to get around region locks with. Okay, I’m sold on both LN. Especially the first one, monster girls all the way!